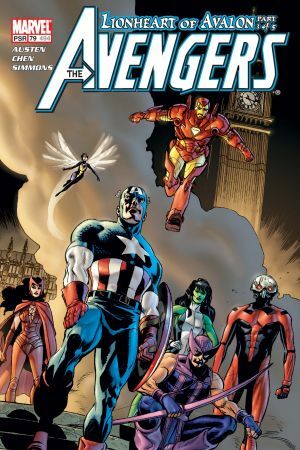 "It seems like a routine mission when Captain America and Earth's Mightiest Heroes head to Great Britain to deal with the Wrecking Crew's latest scheme. 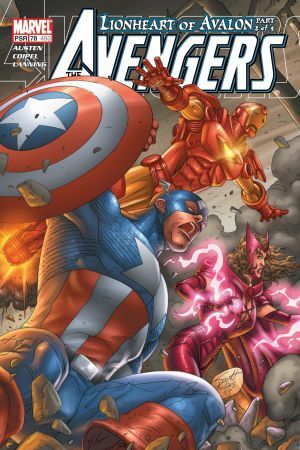 But when matters get out of hand, it takes the bravery of an innocent bystander using Cap's indestructible shield to save them all. 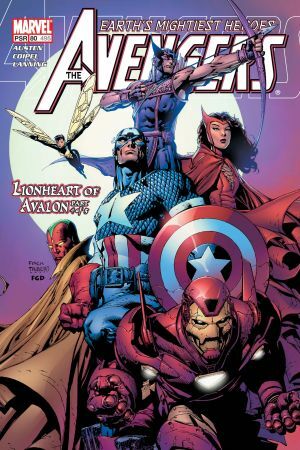 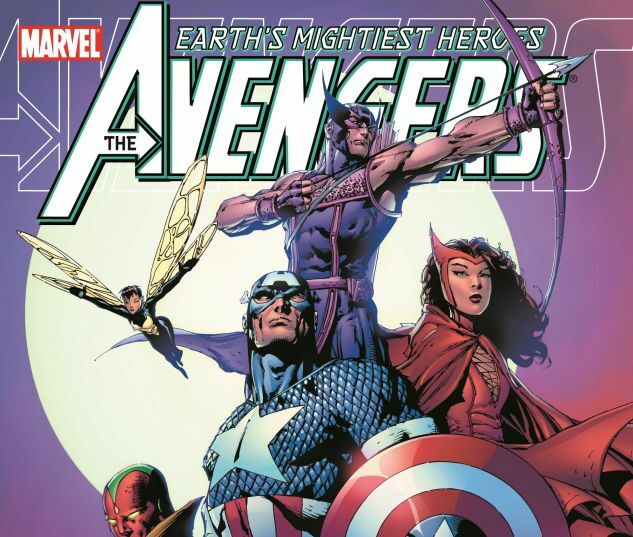 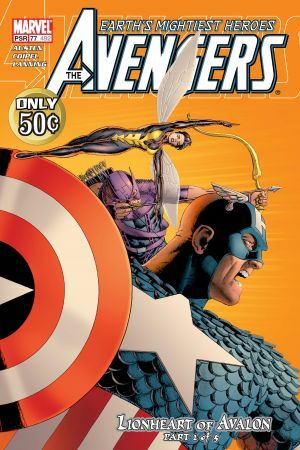 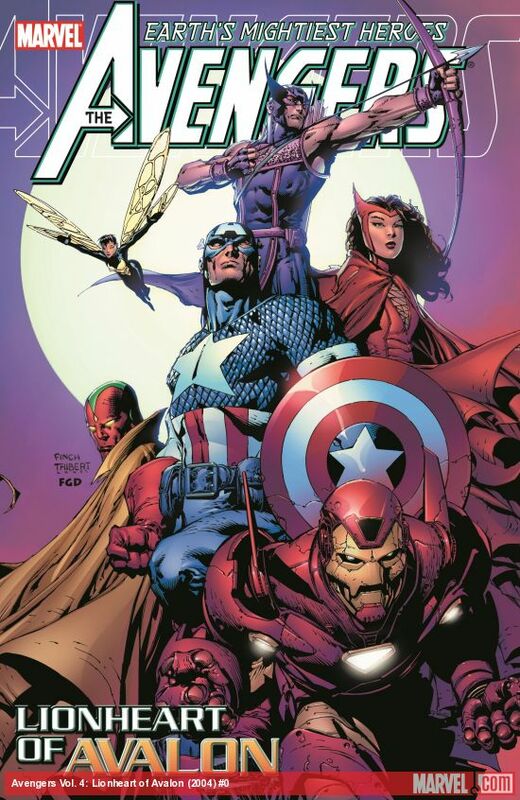 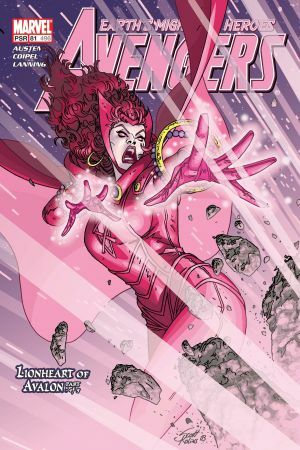 These events lead to the resurrection of a forgotten Marvel hero and the introduction of a new member of the Avengers! 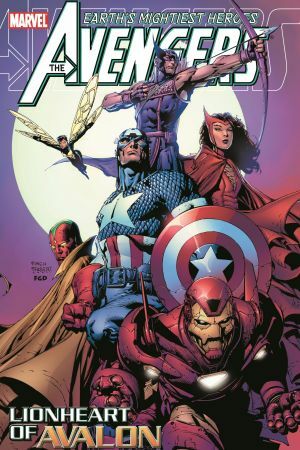 Collects AVENGERS #77-81"